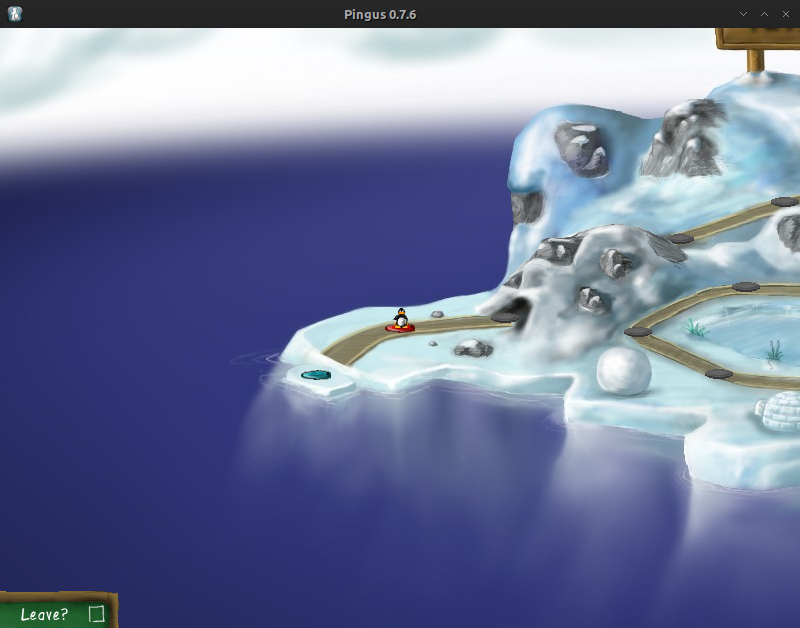 Pingus is a free (under GNU GPL) Lemming look-like puzzle game. 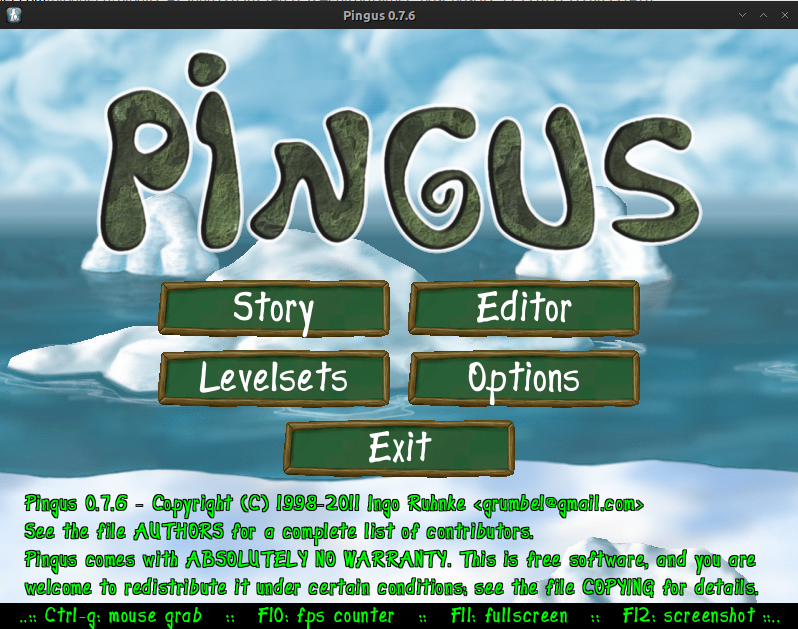 It features currently 77 playable levels and runs under a wide variety of operating systems such as windows, linux, macos, etc). 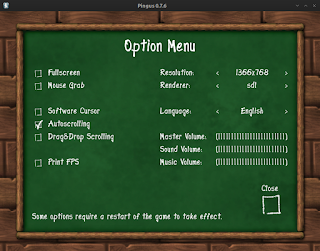 There are 4 menu, story mode, levelsets , editor, and options. 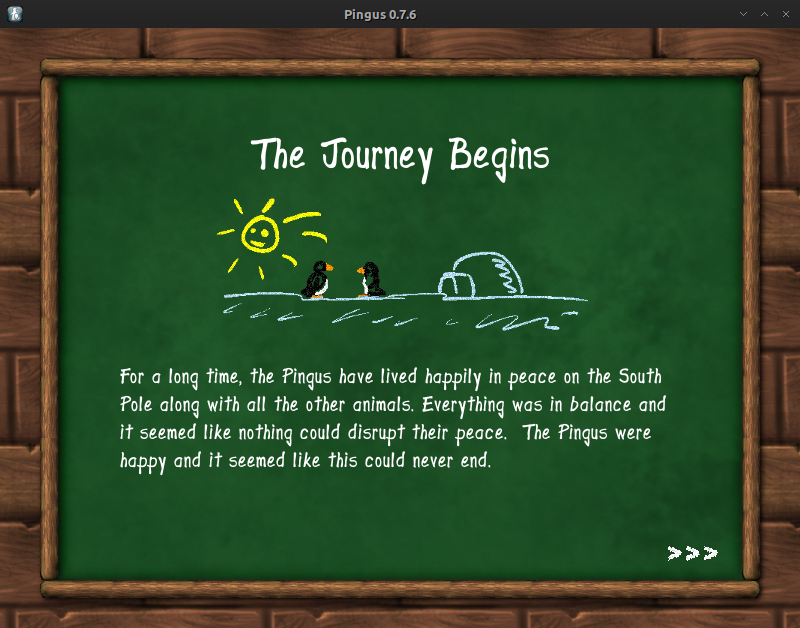 The main games is just point the penguins into exit, by add abilities such climb, build bridges, bash, and use many other talent that available. Make sure your save the required number of penguins. 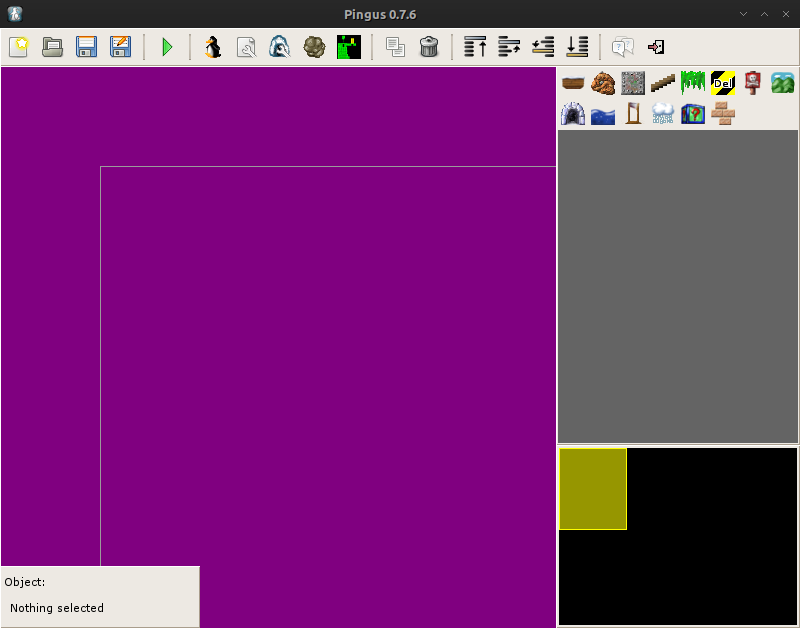 In editor you can create your own level for pingus. You can change various options for lemmings. Well, lemmings was my favourite games in 1995, it's fun and the music is addictive, and the pingus games bring me with lemmings nostalgia.. :D. If you don't know about lemmings, you can see on the youtube by searching "lemmings". Ok that's it. Enjoy pingus.